China started – after initial suppression – to tolerate religion under Deng Xiaoping, as the communist rulers of the country expected religion was something for the older generation and would die out. 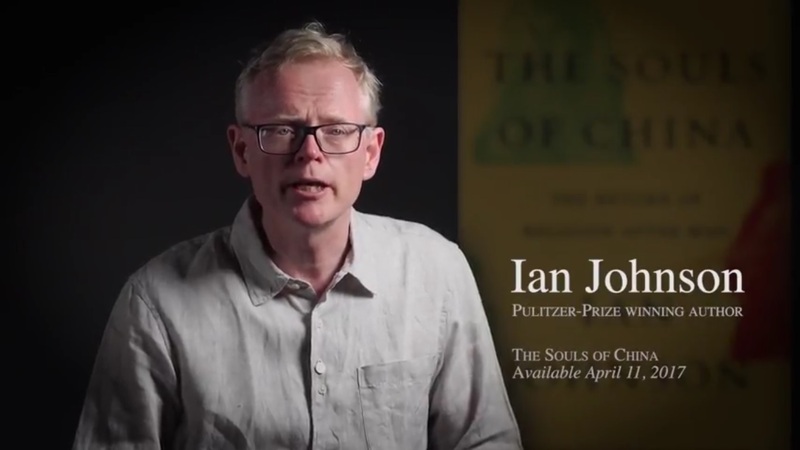 Journalist Ian Johnson, author of The Souls of China: The Return of Religion After Mao explains in a Q&A to JWT Intelligence why they were wrong. And the implications for business. Why was religion in China suppressed to begin with? It’s important to go back to before the communists, back to the 19th century when other countries were confronted with how to modernize. Many people felt religion was holding people back. In late 19th century China, some saw religion as a social ill, similar to footbinding or opium smoking. Buddhism, Daoism, folk religions were by and large suspect. Hundreds of thousands of temples were destroyed. When the communists took over in 1949, they carried it forward in more radical fashion. During Mao’s Cultural Revolution from 1966-1976, he banned all places of worship. Mao himself was almost like a god; the little red book almost like a bible. Then he died. Under Deng Xiaoping’s capital and economic reforms, control over a lot of society was loosened. He allowed seminaries to open, and monks, nurses and imams to be trained. It was thought that some old people still believed in religion and religions would slowly disappear. No. As people got wealthier, there was a widespread perception that in China, there is a lack of shared values and China is in a sort of moral vacuum. We see this in social media—somebody is injured in the street and nobody helps them. There are food safety scandals. People are asking, “what sort of society have we become?” This is one of the reasons people are turning to religion. Now the government feels some religion can be useful, especially if it doesn’t have foreign ties. Some are viewed less favorably, like Islam and Christianity. But Buddhism and Daoism are now tolerated and even encouraged. This slow shift that began about 10 years ago really picked up pace under current President Xi Jinping. We see an explosion in the number of temples, churches and mosques paid for by ordinary people through donations. Religions are getting more active in proselytizing and even Buddhists and Daoists are trying to compete in this religious marketplace.